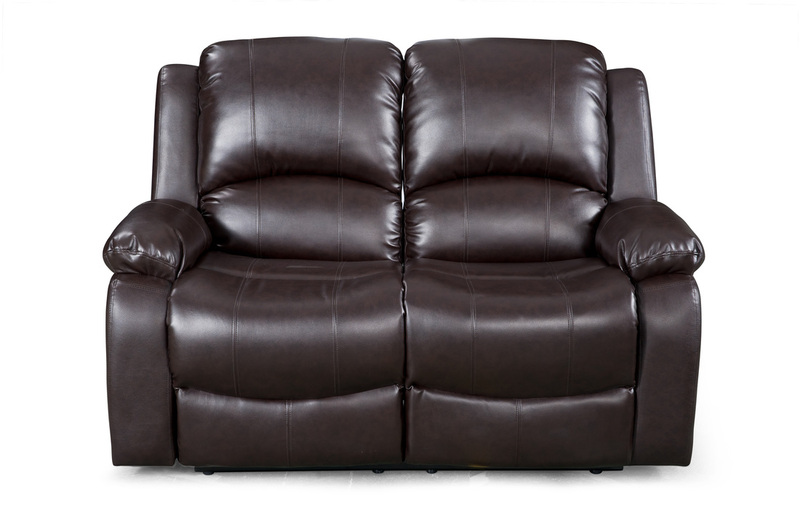 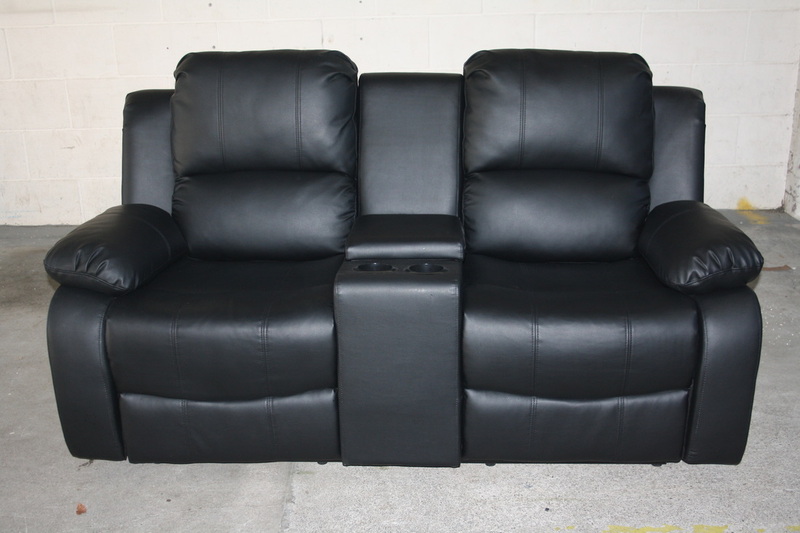 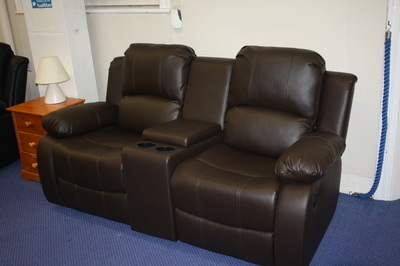 Deriving from our Best-Seller Miami Range, we are proud to introduce the Miami Home Cinema Recliner Suite, brought to you by popular demand. 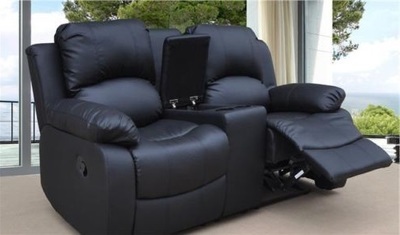 To really experience home cinema at its finest, (beating the queues, the tickets and expensive snacks) what you really need to have a great place where you can sit. Whether you are enjoying your all-time favourite DVD, watching live programming, the ‘cornered’ design of this suite offers each user an optimum viewing angle. All you need to do is to sit back into the deep seating, relax and enjoy the comfort of the reclining high-back seats that offer perfect lumbar support. 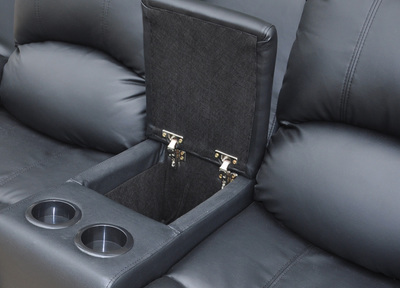 This suite features two storage compartments between seats that would be a perfect place to stash away your snack, and four large drink holders that gives you the complete cinema experience from the comfort of your living room. 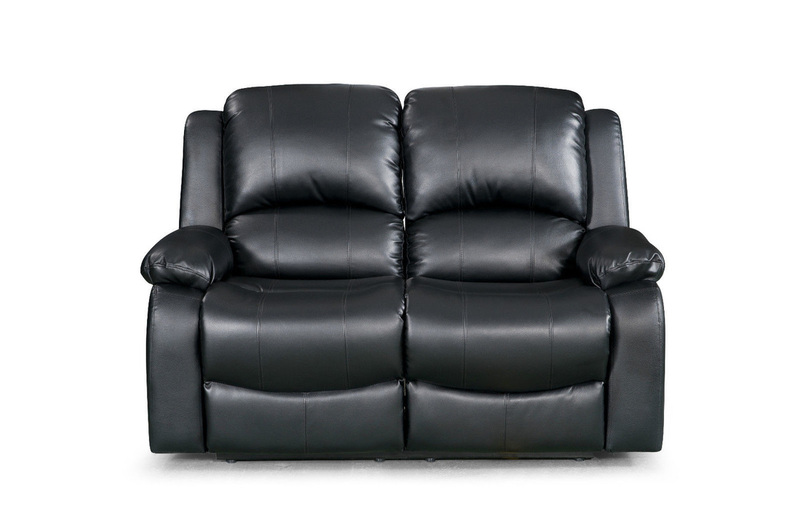 The suite is fabricated in premium bonded leather to all wearing surfaces and leather match to little used surfaces such as the back and external sides under the armrests. 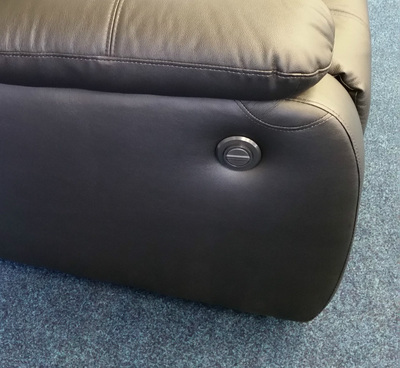 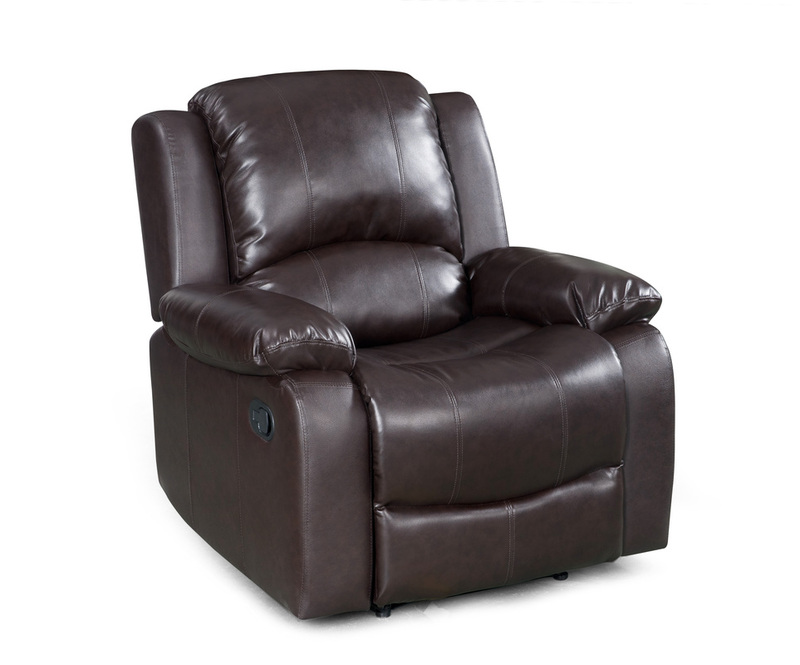 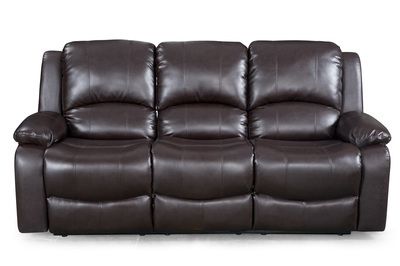 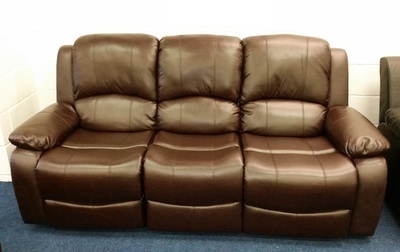 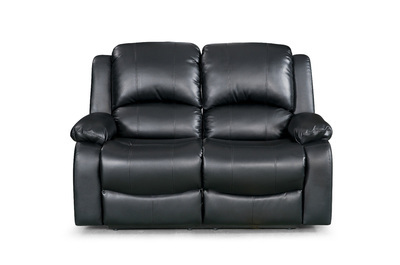 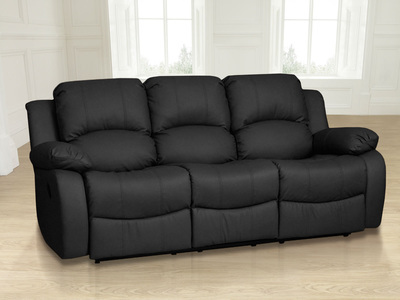 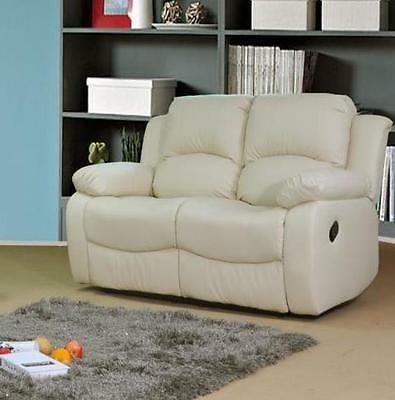 Quality fire-proofed dense foam and pocket springs provide a very comfortable sit. The seats on either side recline (three-position), but the one in the middle does not. This suite would look stunning in many room settings, either as a centre piece or occasional seating. 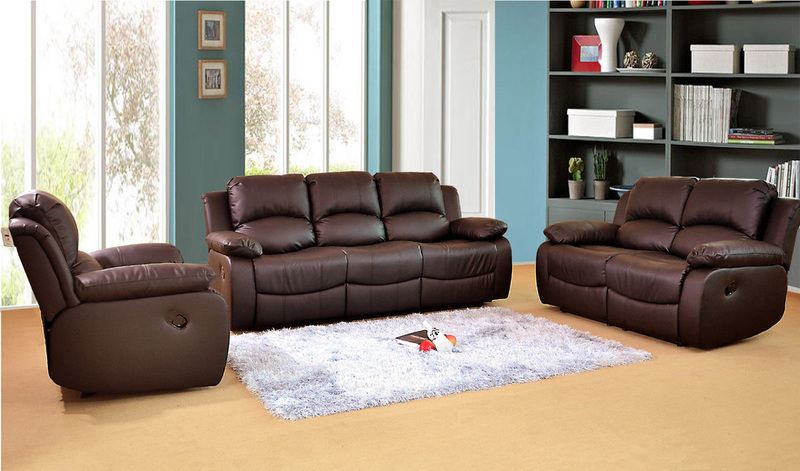 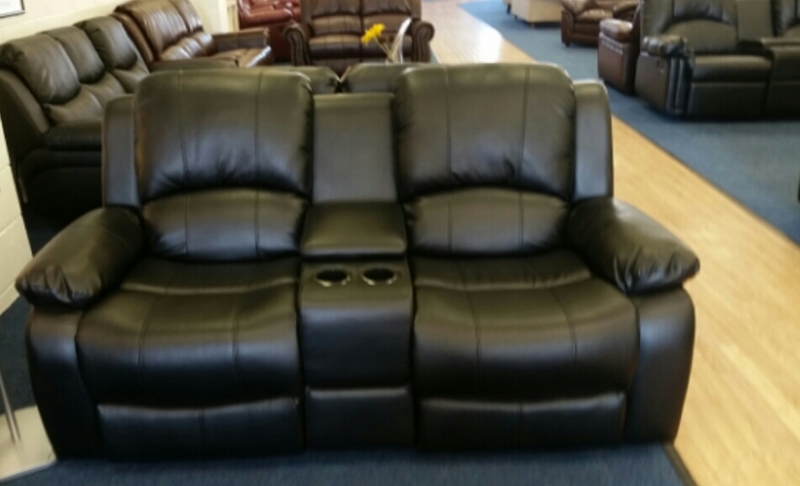 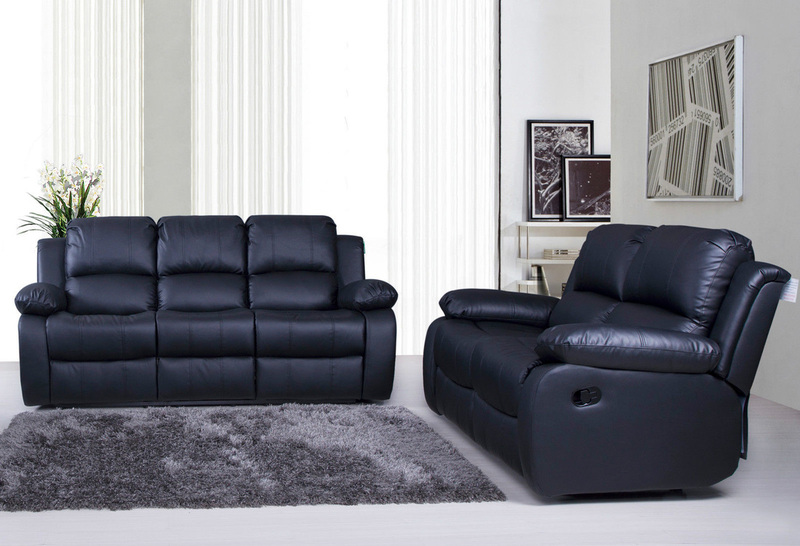 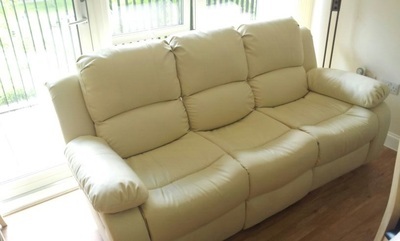 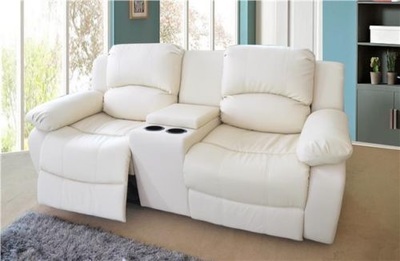 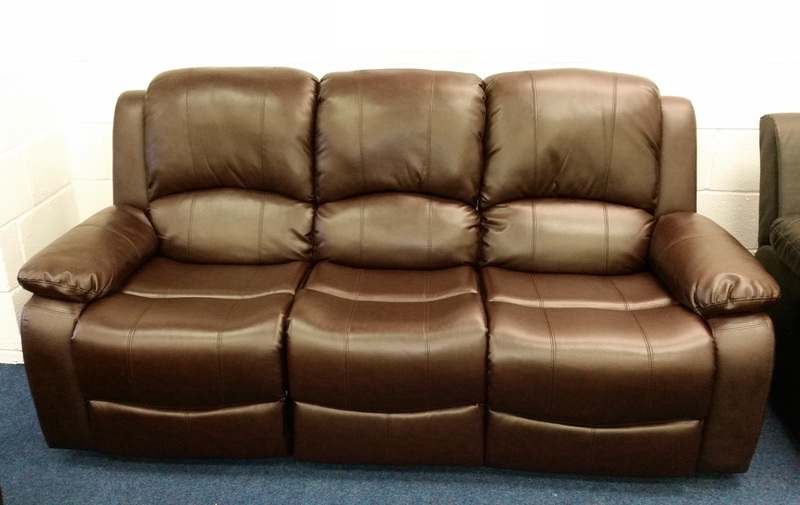 If you’re going to be having a Full-House, why not add on a matching 3 seater, 2 seater or an extra chair?